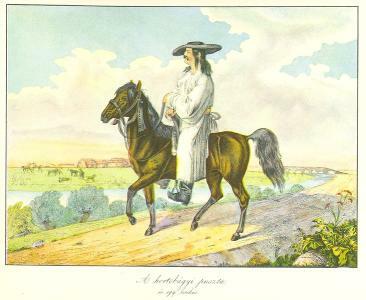 The csikós, Hungarian: csikós, is the mounted horse-herdsman of Hungary. 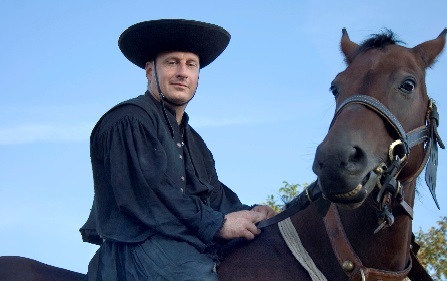 The csikós tradition is closely associated with the Hungarian puszta, in recent times particularly in the environs of Debrecen and Hortobágy, and in the Hortobágy National Park . It is also closely linked to the Nonius breed of horse, for which one of the two principal breeding centres is the Máta Stud, some 3 kilometres from Hortobágy. Those who tend to cattle are called gulyás.